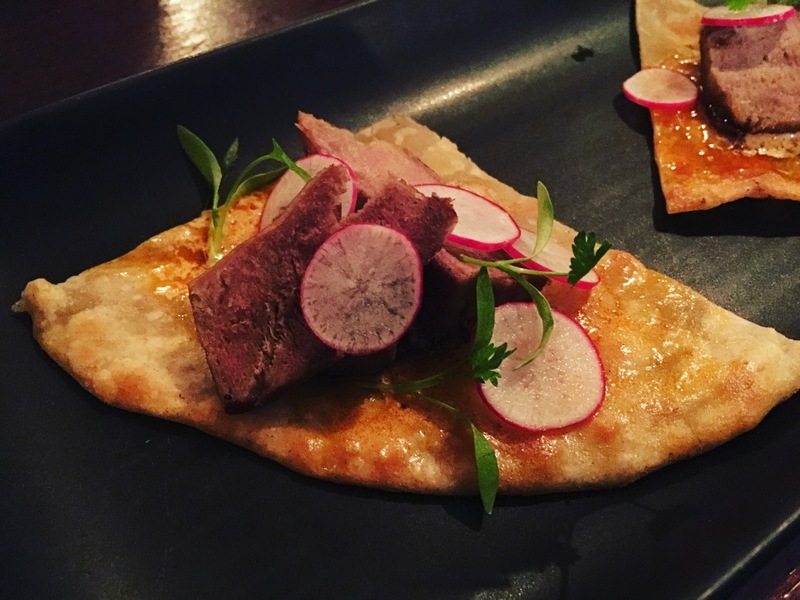 The Sun and 13 Cantons have had a reputation for hosting some bloody brilliant pop ups in its time, so to check out another one over the weekend was a no brainer. XXVI is the brainchild of Joe Allen and Aaron Thomas, both good friends and equally both talented and creative chefs. Between the pair of them, they have worked at some of the very best restaurants in the Capital but now want to focus in doing their own thing. XXVI combines both Indian and Nepalese influences with Joe and Aaron putting their own spin on things. 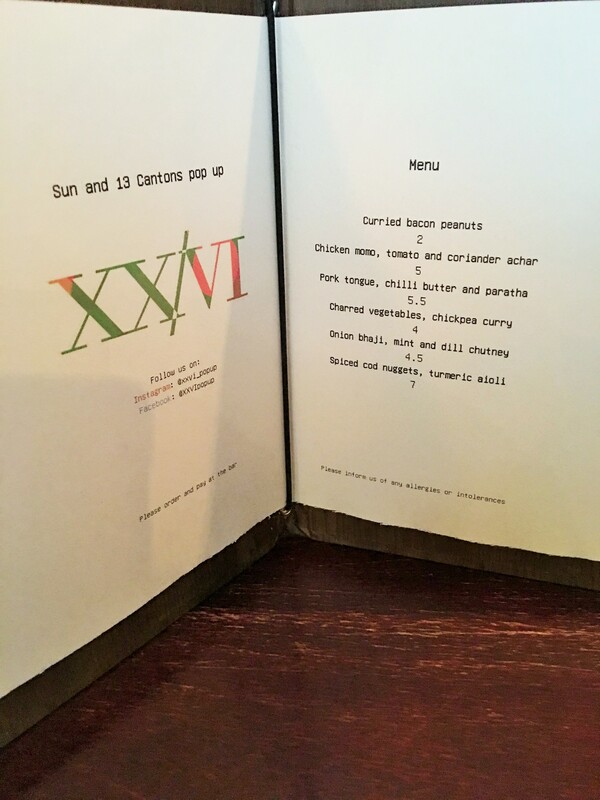 For a few days only XXVI produced a menu that suitably crafted for those wanting to graze whilst drinking their favourite liquor and it may have not been the biggest menu in the world but that didn’t mean the food was limited. As for the price who could argue with it. It was dirt cheap and worth every penny. That evening we ordered and indulged in everything including a delicious and delicate pork tongue on top of a fluffy home-made paratha, coated in a chilli butter – personally I would have loved more chilli butter – and soft momo which were tiny dumplings filled with minced chicken and accompanied with an addictive tomato and coriander achar. 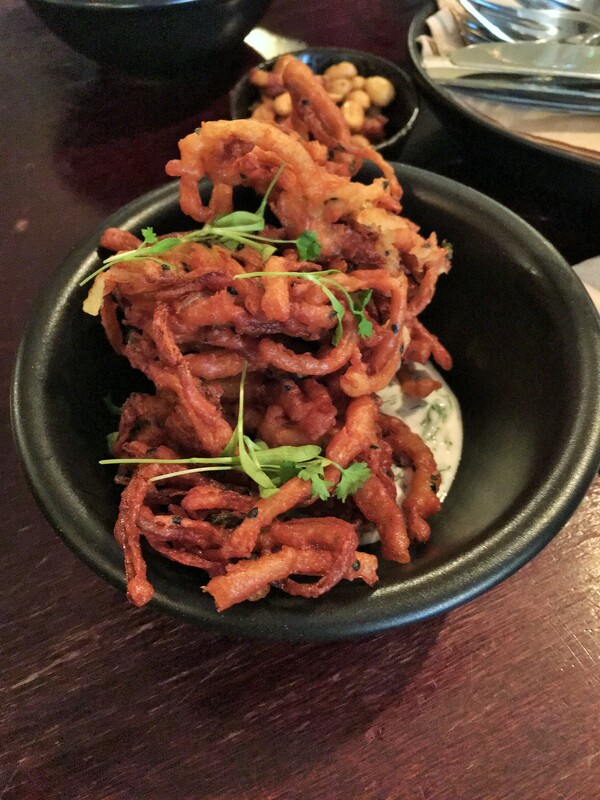 On the veg side of things, moreish and crispy onion bhajis with a dill and mint chutney went down a storm with the group and what I loved about them was that the bhajis were not greasy and were left sliced and not squashed like a pancake that you sometimes see in a number of curry houses. 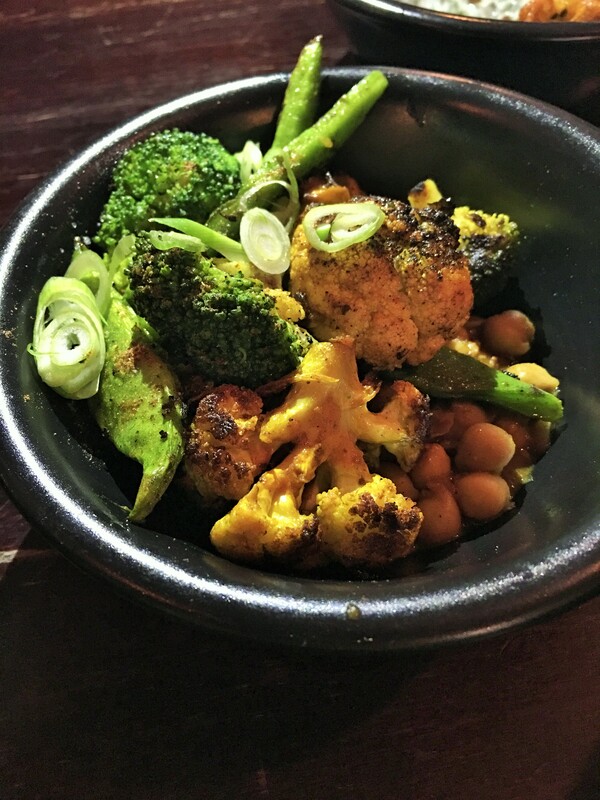 As for the chickpea curry, an absolute banger of a dish with soft, moist and flavoursome chickpeas partnered with crunchy and charred cauliflower and broccoli. 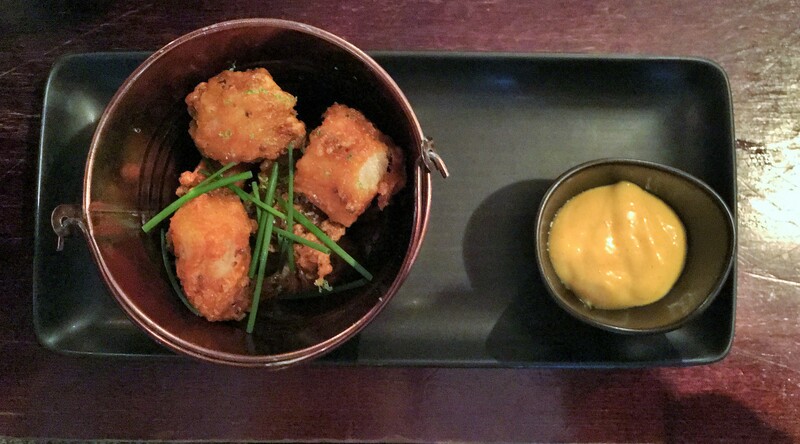 My personal favourite of the evening was the cod nuggets. 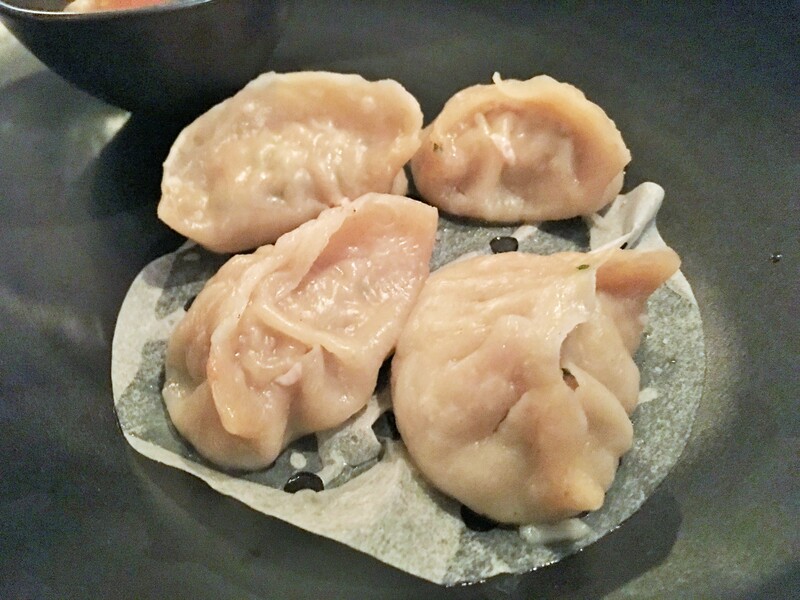 Dusted in mild spices, these bad boys had a crunchy coating but on inside soft and meaty. They were heavily dunked in the turmeric aioli. XXVI is something that Joe and Aaron want to take on full time and judging by the food that we wolfed down that evening, it’s one I hope happens. Let’s hope it turns into a successful project that gets the attention and backing it deserves. The whole idea of FoodPunk is to showcase the awesome food that London has to offer, whether its going to various restaurants, eating at food markets or even finding some hidden gems tucked away in the heart of the city. Whatever it may look and taste like, I want to shout about it and get people involved, tucking into some delicious food and getting to know some funky places.